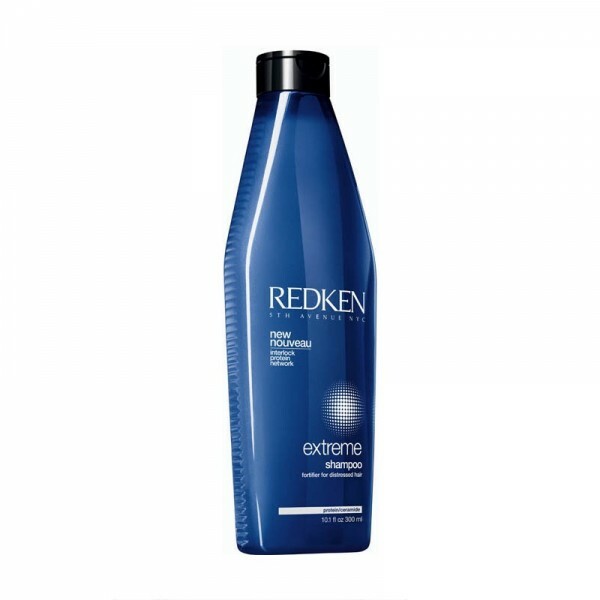 Hair strengthening shampoo that cleanses, strengthens and fortifies weakened areas. Restores and repairs hair while protecting hair's natural shine. 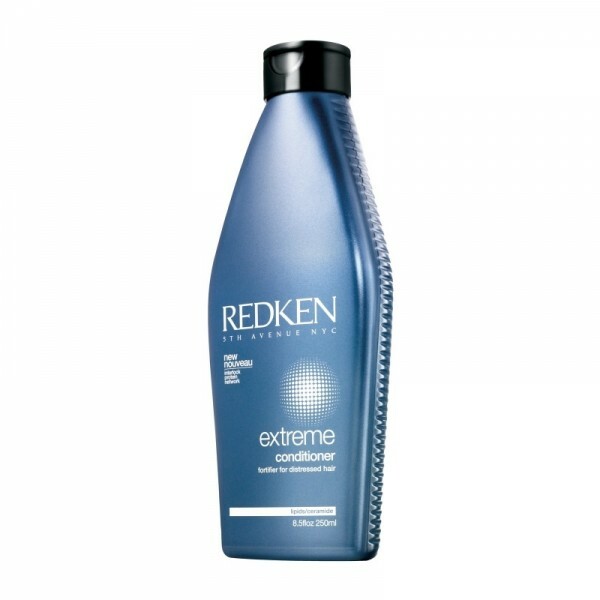 For best results, follow with Extreme Conditioner.